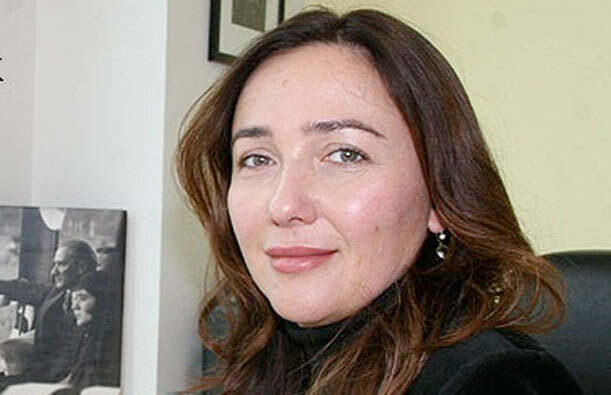 Turkish woman entrepreneur Ayşe Koçak was chosen as one of the 100 strongest women in Mexico by CNN Expansion magazine. Koçak established a medical company in Mexico three years ago. The entrepreneur shared her story with Anatolia News Agency. “When I arrived in Mexico, I did not know Spanish and knew no one,” seh said adding that, fortunately, things went well and our company grew. “We have reached a sales volume of $100 million in three years,” Koçak said.